Looking for a place to enjoy or purchase our beers? Discover what are the institutions located in your community. 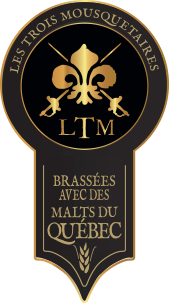 Outside of Québec, please contact us at info@lestroismousquetaires.ca.